While on patrol, the Hopkins County Deputy clocked the speed of a 2013 Chevy Malibu at 105 mph on FM 69 Thursday morning. The deputy turned around and initiated a traffic stop. However, the driver of the Malibu failed to stop and continued for several miles finally stopping in a driveway on the South Service Road of I-30. 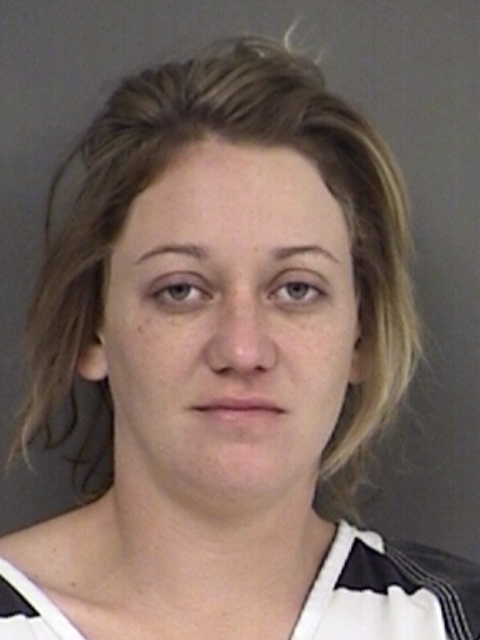 After being advised of her rights, Brooke Sierra Hayward, 23, of Sulphur Springs stated she was trying to get away from the deputy. The deputy was driving one of the new county patrol units that are capable of greater speed than previous units. Hayward was arrested for a Felony 3 Evading Arrest with a Vehicle and is being held on a $10,000.